This recipe is from the Taste of Home Simple & Delicious May/June 2008 issue page 33. I have made a few modifications. In a large resealable plastic bag, combine the first seven ingredients; add steak. Seal the bag and turn to coat. Refrigerate overnight. Place the steak in a frying pan and cook over medium heat until the steak is cooked through. 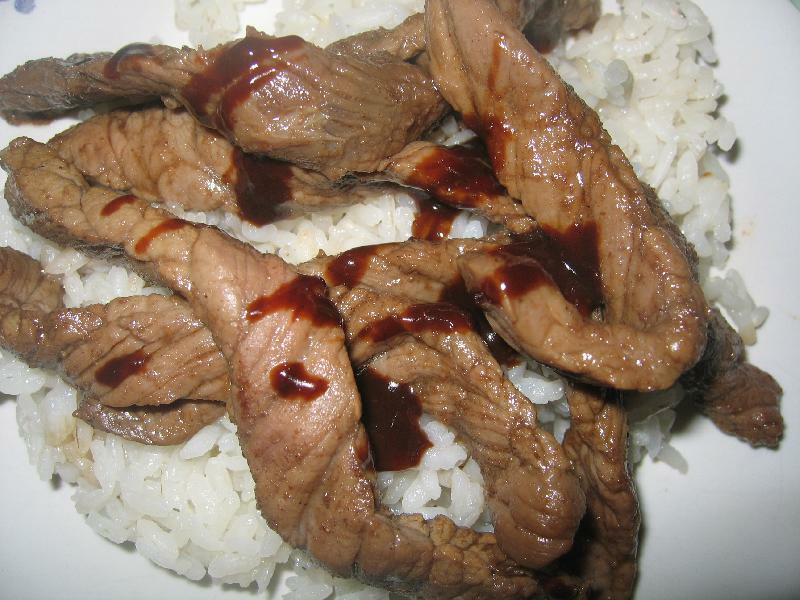 Drizzle the steak with the hoisin sauce. anonymous : I found this post very interesting . How can I find more information about this?